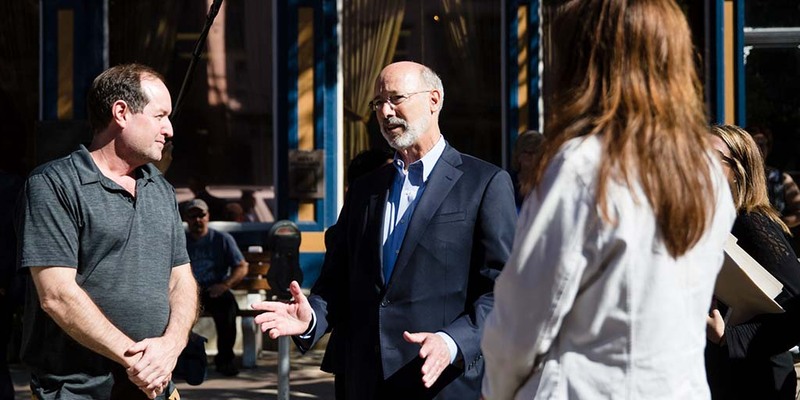 Governor Wolf visited Webjunto to meet with employees and apprentices from the Urban Technology Project (UTP) to highlight the importance of workforce training and job creation. 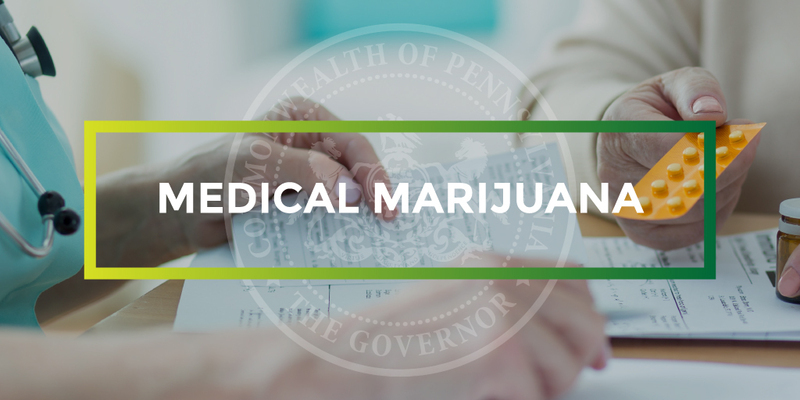 Governor Wolf announced that the Pennsylvania Department of Health has approved Standard Farms, LLC in White Haven, Luzerne County, to grow and process medical marijuana, keeping the program on track to deliver medical marijuana to patients next year. 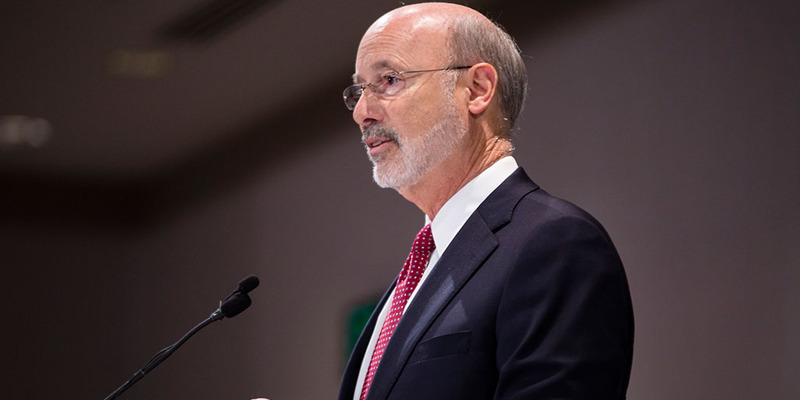 Governor Wolf addressed the Pennsylvania Press Club and discussed the need to pass a severance tax, vowing to continue to fight for this common sense measure. 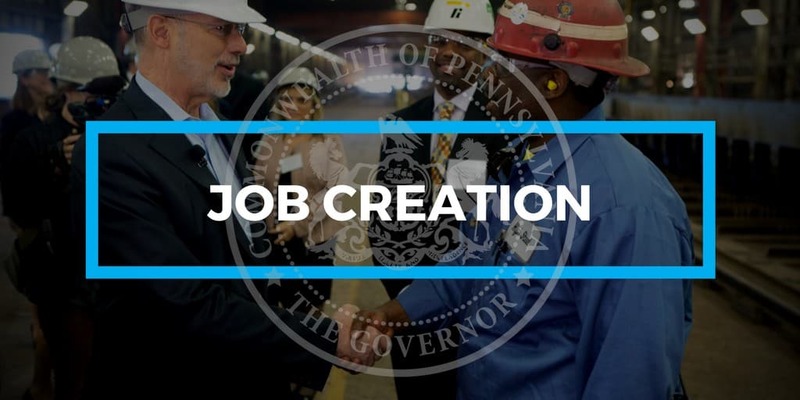 As part of Governor Wolf’s commitment to create Jobs That Pay and support business investment and expansion, the governor’s Middle Class Task Force met in Pittston, Luzerne County. 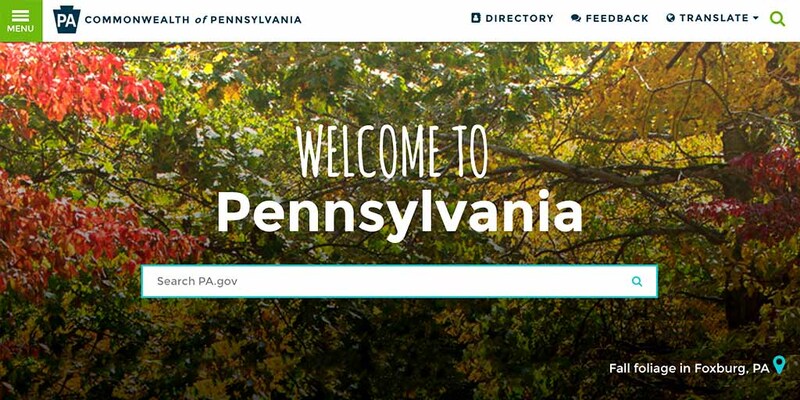 Ever since we announced the launch of our PA.gov pilot website in 2016, we’ve been hard at work combing through analytics and user feedback to add, subtract, and fine-tune to make PA.gov work better for you.